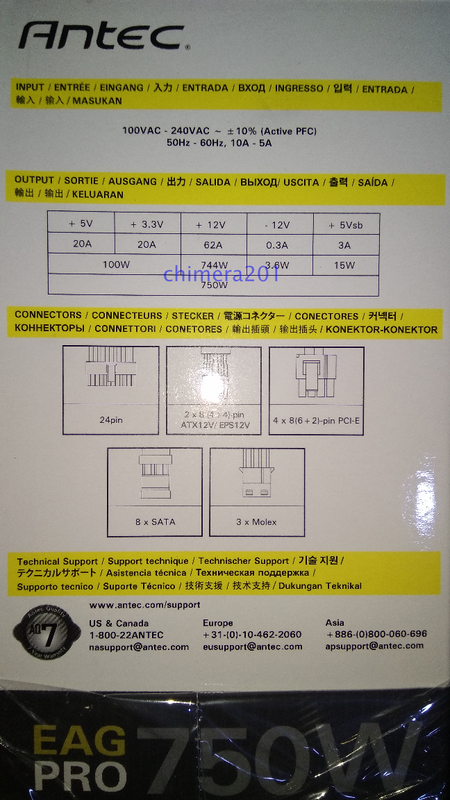 Discussion in 'Power supply / Cabinets / Mods' started by whitestar_999, Oct 31, 2018. If the above is true then I guess we would have to stop recommending this model here for the price it is being sold. Yes that is why I always tell to contact and check whether it has 7 years warranty. Some sellers do have the new one. 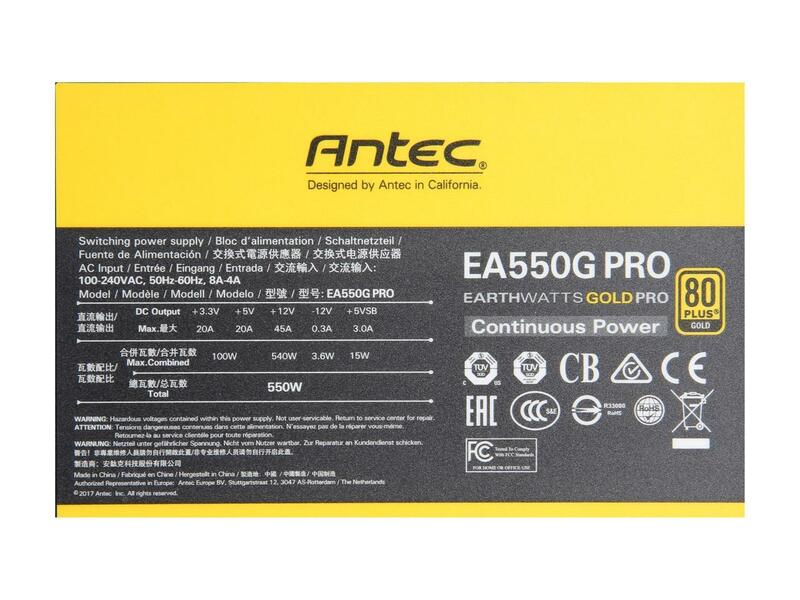 Antec really messed this one up either unintentionally or intentionally. They should have given the model a new name. Can you confirm the sellers which have the new one? 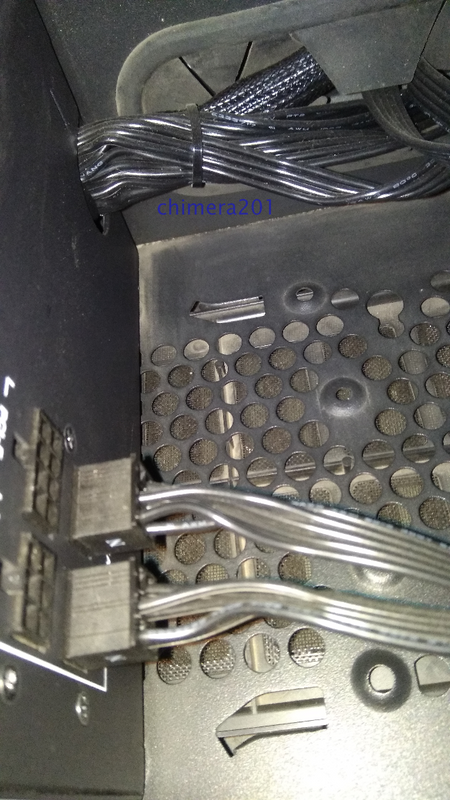 Antec messed up or the sellers? 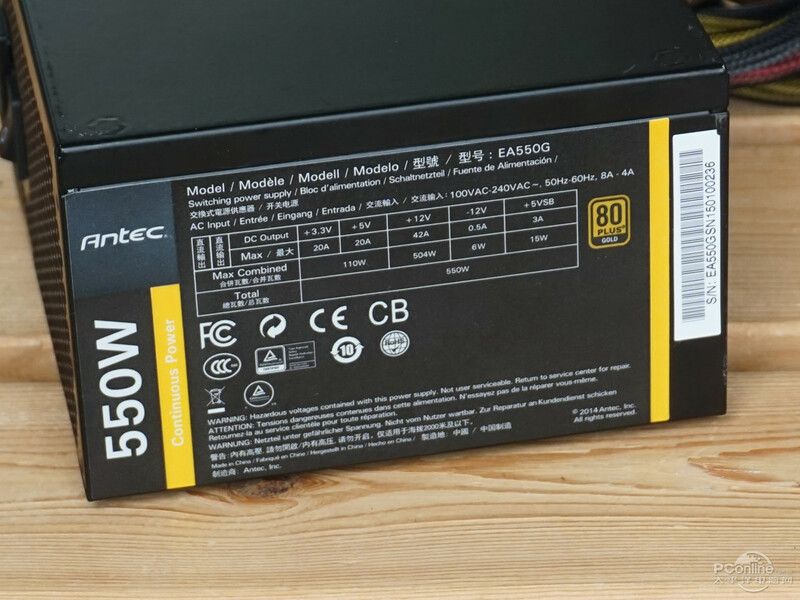 Seems like both.Antec has very confusing naming scheme & India sellers being Indian,didn't notice or knew the difference between various versions,simply copy pasted the info from newer models while in reality selling older inferior models. Ah, If the consumer court process was simple and cheap then the guy would have got his money back. 1. First is the 7 year warranty logo. This logo is at several places on the box. It's hard to miss it. Also this is something the shopkeepers can understand even without any tech knowledge. The old models had 3 year warranty logo. 2. On the features list it has Japanese Heavy Duty caps mentioned. The old models didn't have all Japanese caps. 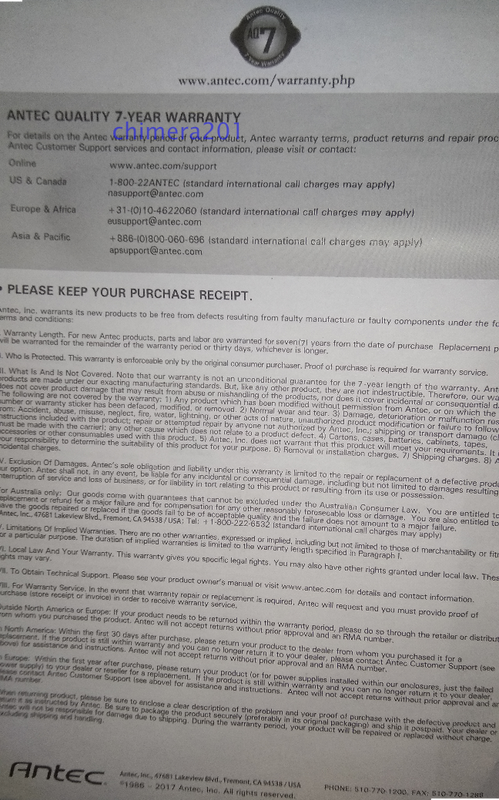 Also 7 year warranty will be mentioned in words here. 3. This is a little bit technical. On the power distribution (it's on the box) check the amp rating for +12V. Older models had lower values. 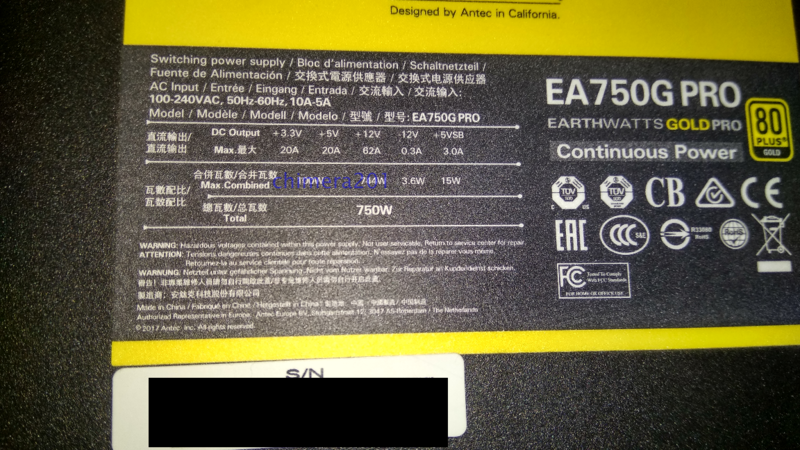 But it's a 750W model and I got it from the service centre in Mumbai. Old 750W models had multi rail +12V. All black cables. Old models had color coded cables. Mfg and Import is April 2018.
billubakra, nac and TheSloth like this. 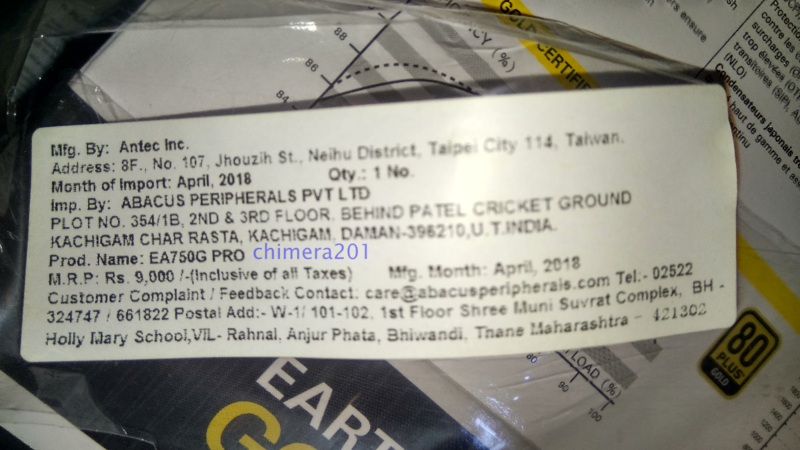 Very good & helpful info,I will link this post to any future recommendation of earth watts pro models so the person can verify these details over phone/email before buying. One thing though,mdcomputers did changed the pics in last few days(latest ones are black/grey which seems to be of bronze model) & even now warranty is mentioned as 3 years in one place & 7 years in other. The PSU in the second pic is the same one as in the first pic but it looks similar to the third pic which is vastly different one. Check the +12V amp rating on each. Also note how the second pic is lacking certifications that were there in the first old model. Probably lacking the western certifications(FCC, etc) and sold exclusively in developing countries. So one can confirm beforehand by enquiring about total power on +12V rail.i.e.504W is old model & 540W is new & recommended model. Yes but I would check the amp value rather than the watt. But the best way is the warranty logo. The other 2 points I mentioned is just for additional confirmation.